The CMS on Wednesday reported that the rate of improper payments doled out by Medicare is the lowest it's been since 2013, accounting for less than 10% of overall Medicare payments. All in all, the CMS estimated that improper payments dropped $4.9 billion from 2016 to 2017, marking a rate decrease from 11% in 2016 to 9.5% in 2017. The CMS calculations include all claims incorrectly paid between July 1, 2015, and June 30, 2016. This is the first time since 2013 that the Medicare fee-for-service improper payment rate is below 10%, according to the agency. 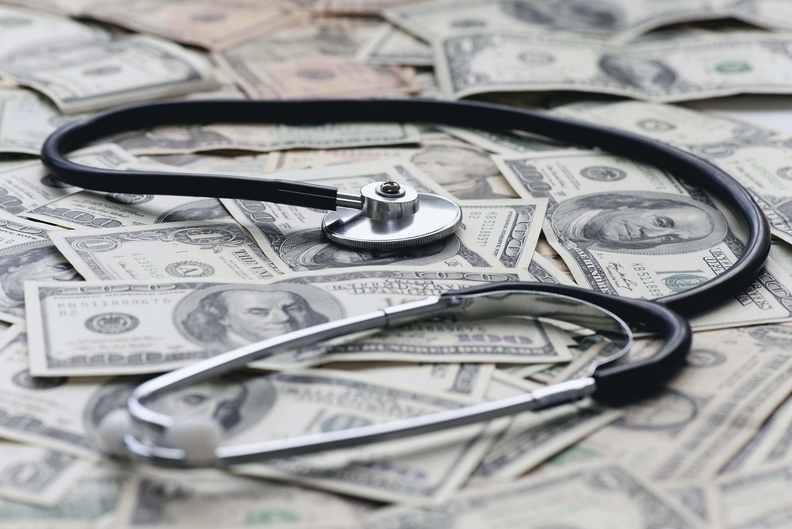 The CMS estimates it doled out $36.2 billion in improper payments during the tracked period. The agency said a multifaceted strategy—including creating a more targeted claims auditing process that focuses on the highest-risk providers—helped bring the improper payment rate down. The agency also increased education efforts to make sure providers knew how to file claims appropriately. The CMS found that insufficient documentation is the lead reason for improper claims. CMS officials are pleased with the improper rate reductions and hopes the trend will continue downward. "We still have work to do," Kimberly Brandt, principal deputy administrator for operations, said in a statement. "We remain committed to collaborating across CMS and with stakeholders to address potential vulnerabilities and continuing to strengthen our program integrity efforts, while minimizing burden for our partners."